Russia has deployed nearly 9,000 artillery forces and over 3,000 pieces of equipment in the countries' southern regions as well as in Abkhazia, South Ossetia and the Russian military base in Armenia. MOSCOW (Sputnik) – Nearly 9,000 artillery forces and over 3,000 pieces of equipment have been deployed in southern Russia and nearby regions for military exercises, the Southern Military District announced Monday. “Missile troops and gunners will hone their professional skills during the month,” the district’s press office said. 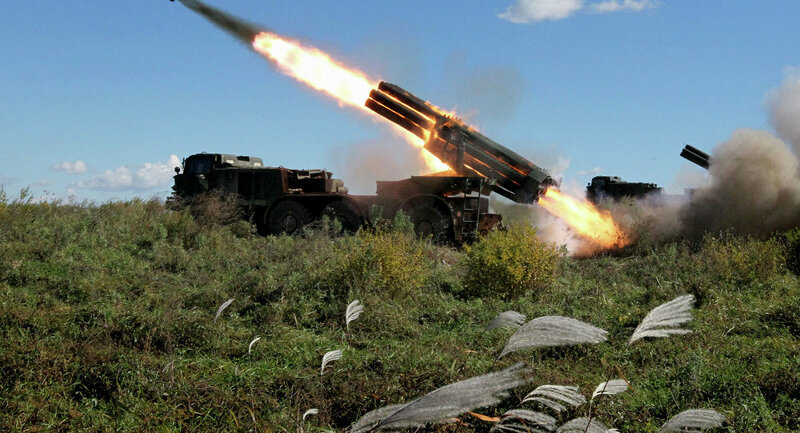 Other areas of deployment include Abkhazia, South Ossetia, as well as the Russian military base in Armenia, where the final stage of drills will include BM-21 Grad-M, BM-27 Uragan and BM-30 Smerch multiple rocket launchers.